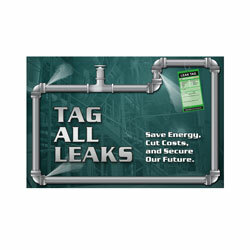 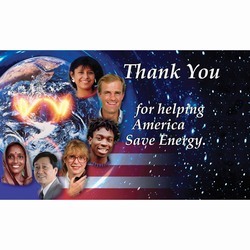 "Stop Energy Waste. 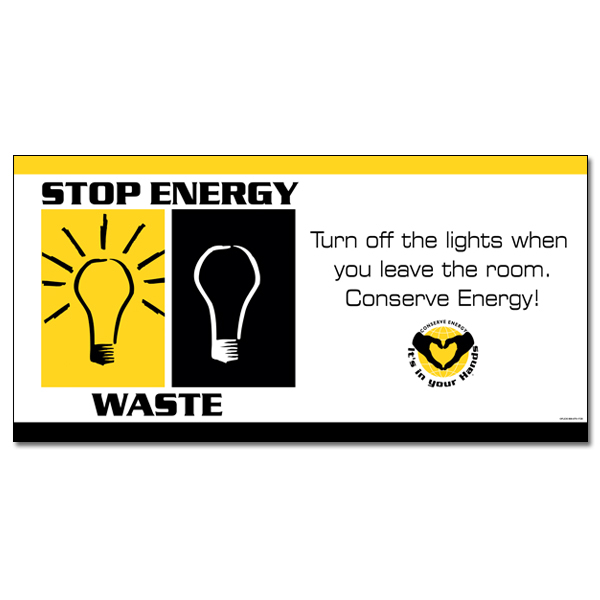 Turn off the lights when you leave the room. 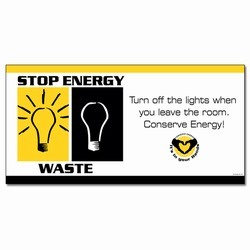 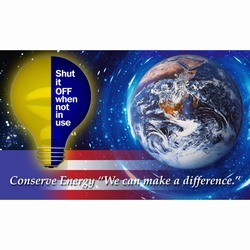 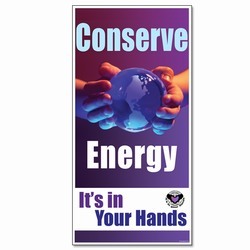 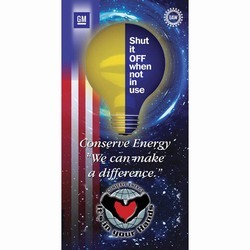 Conserve Energy!"